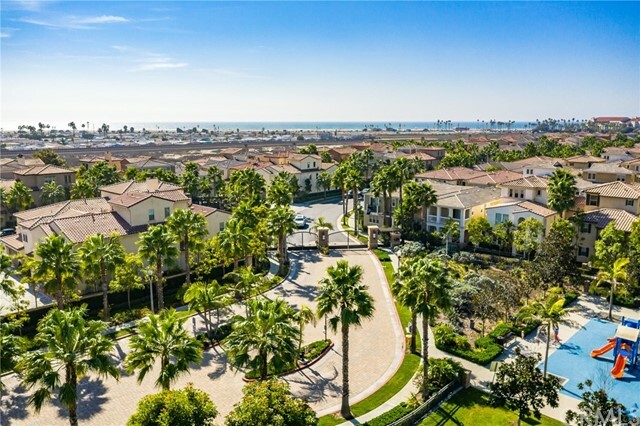 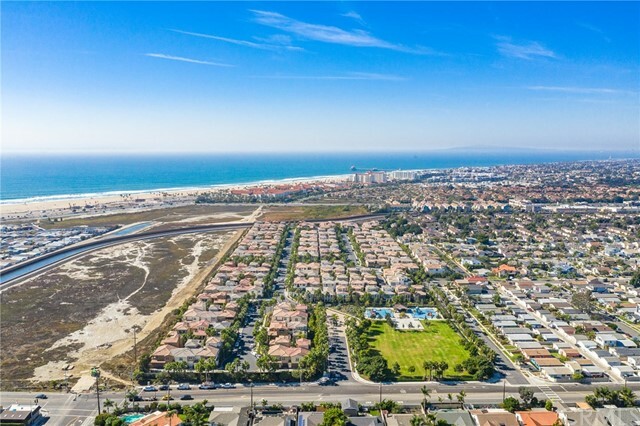 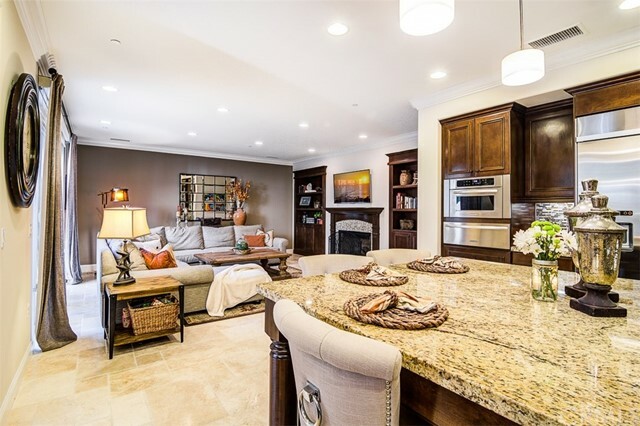 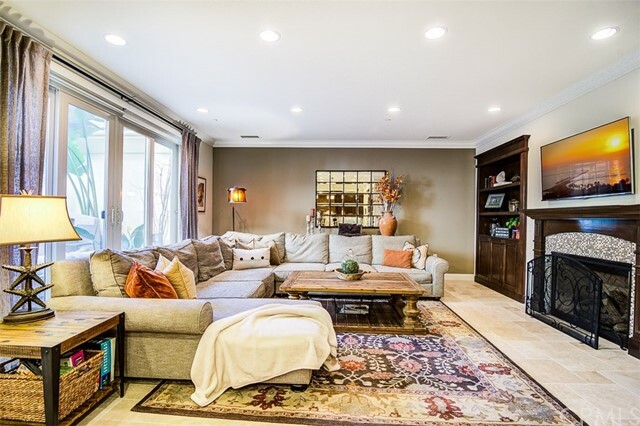 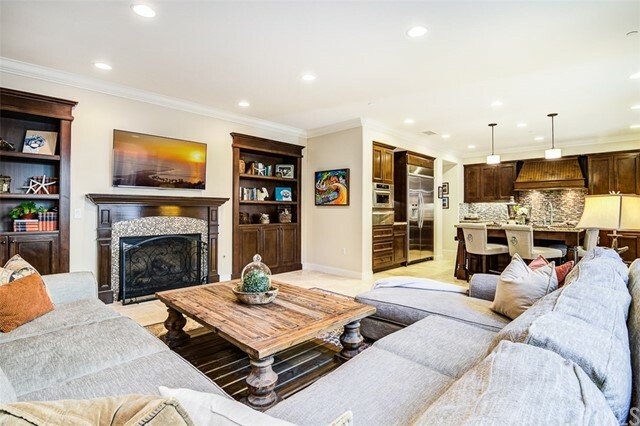 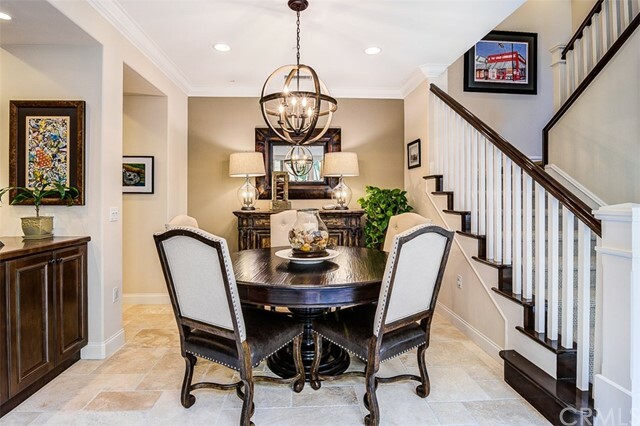 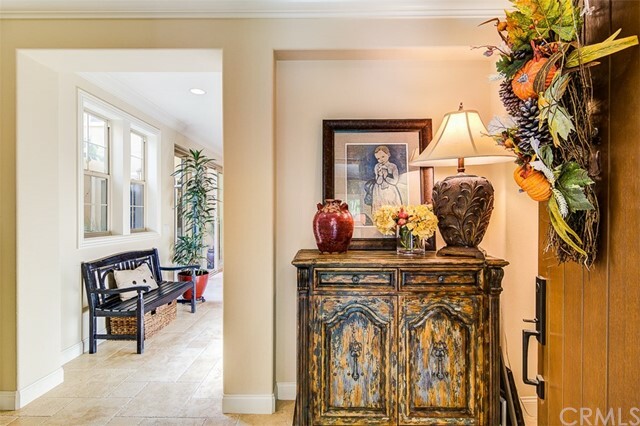 This astonishing Pacific Shores home offers the pinnacle of luxury for beach close living in Huntington Beach. 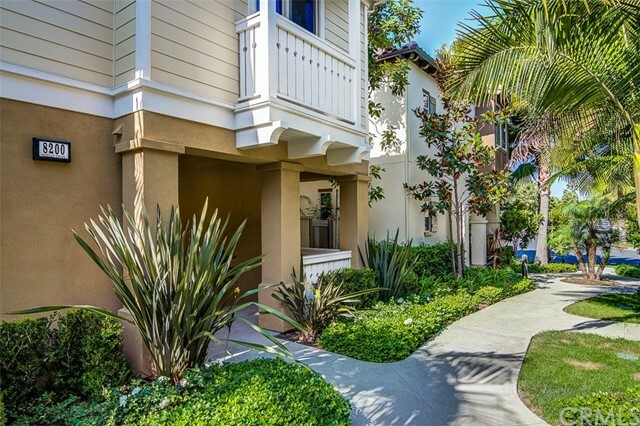 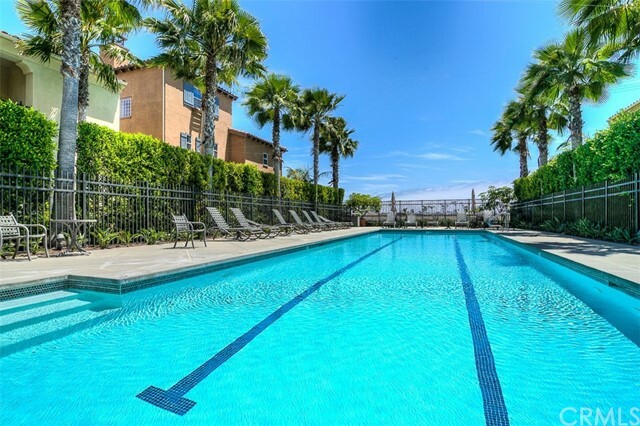 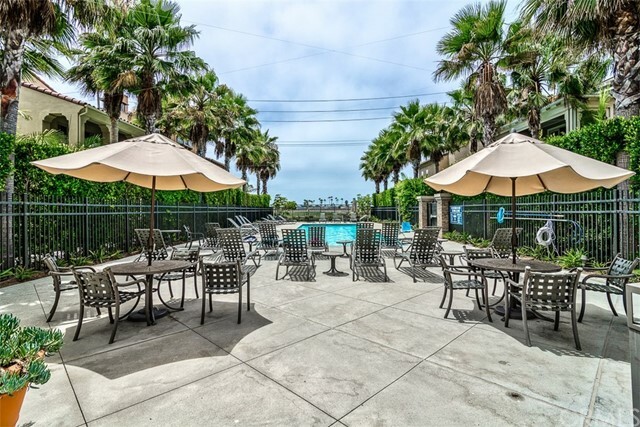 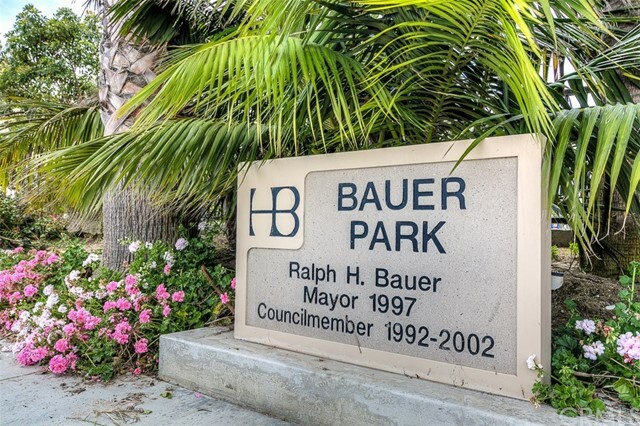 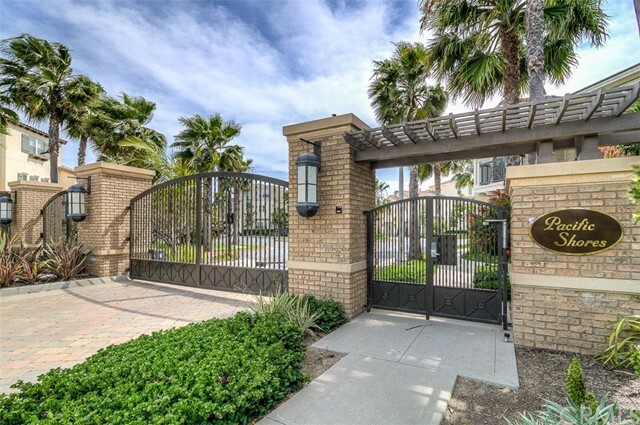 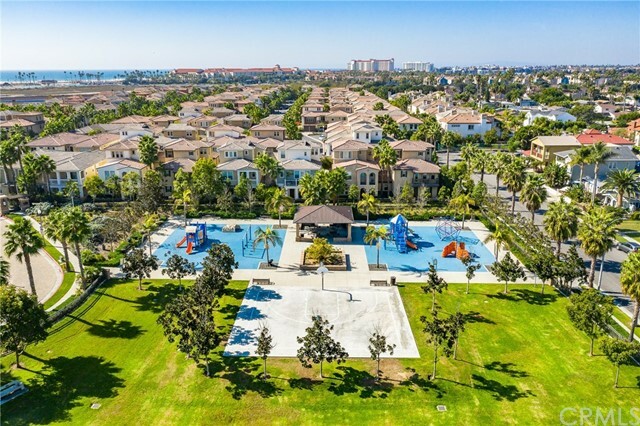 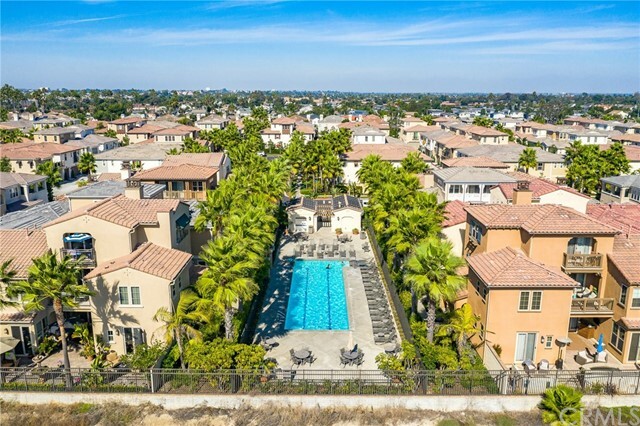 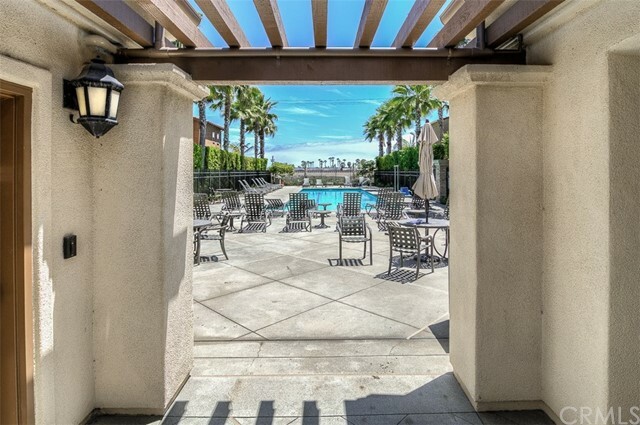 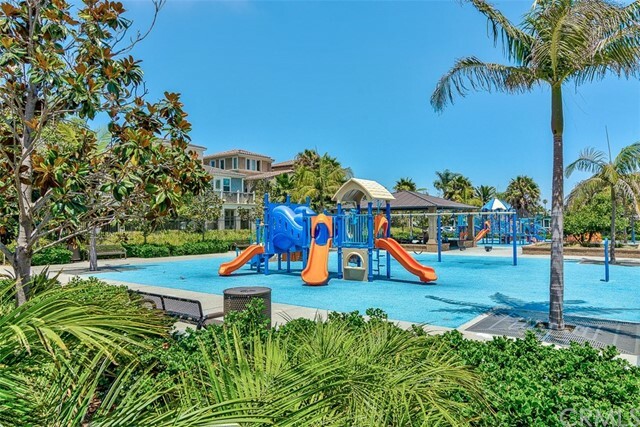 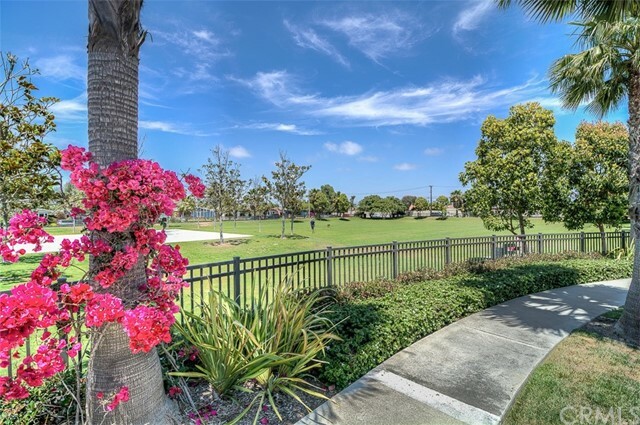 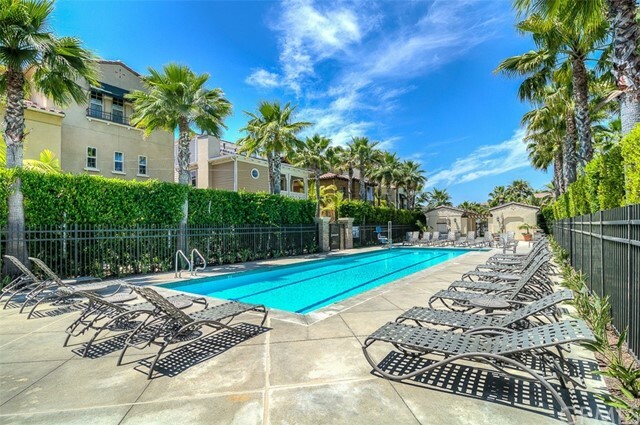 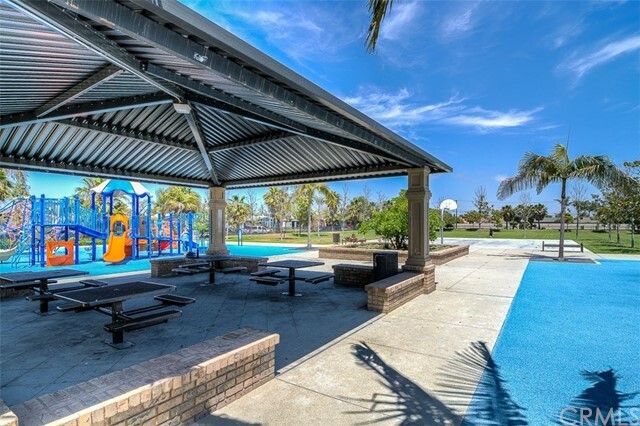 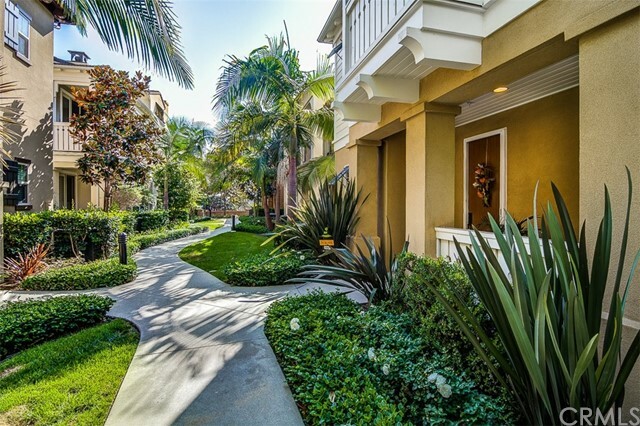 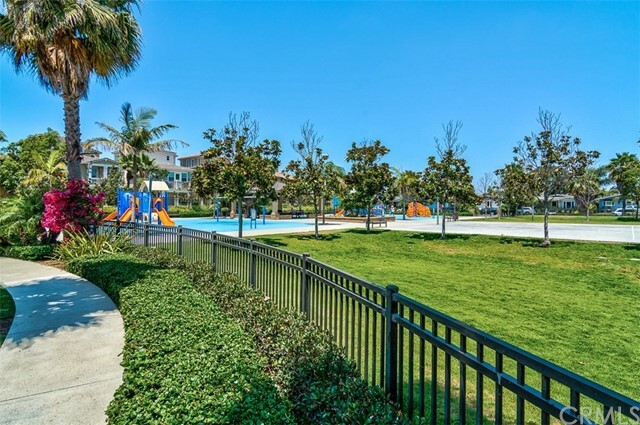 The Pacific Shores community offers a resort-style pool, relaxing deck, and access to Bauer Park which includes a playground, basketball court, and a large greenbelt. 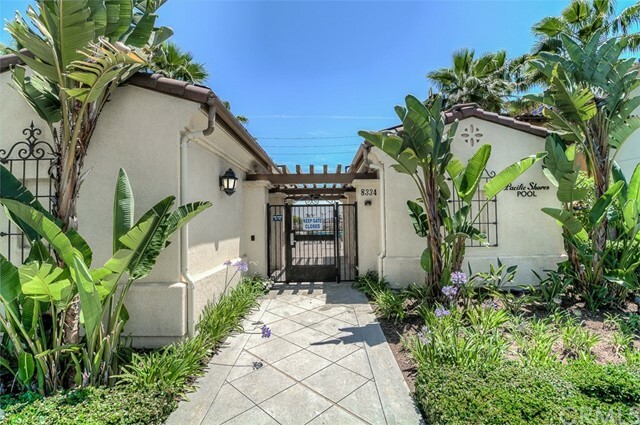 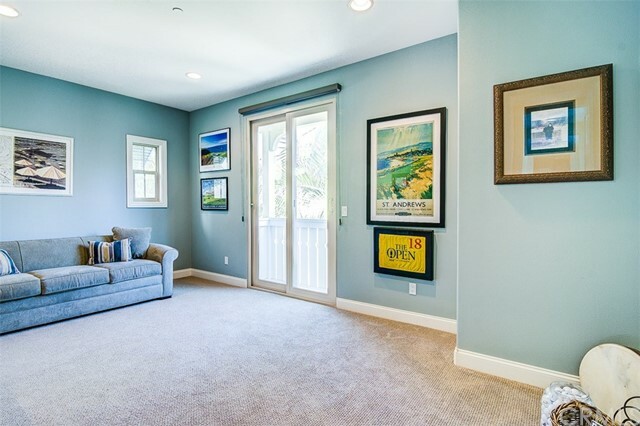 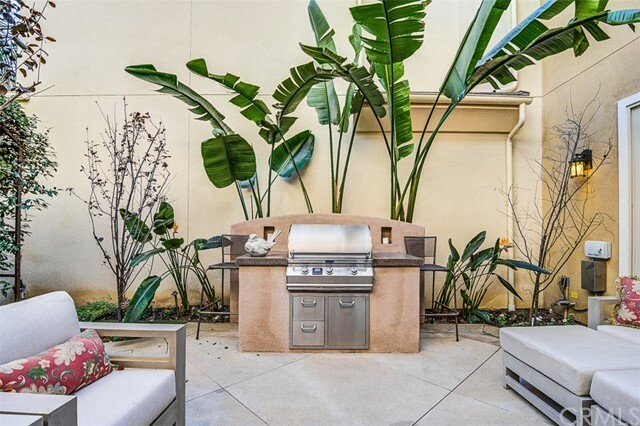 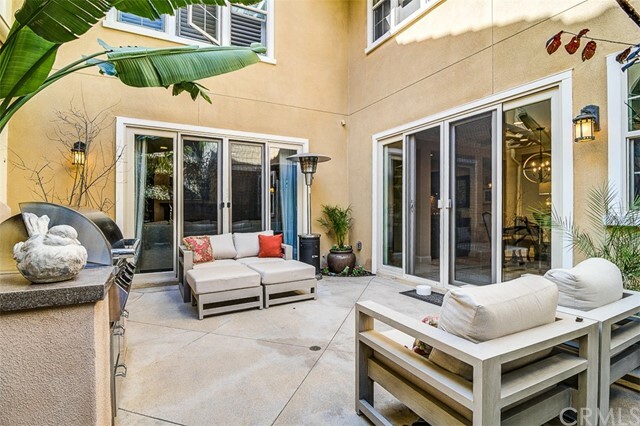 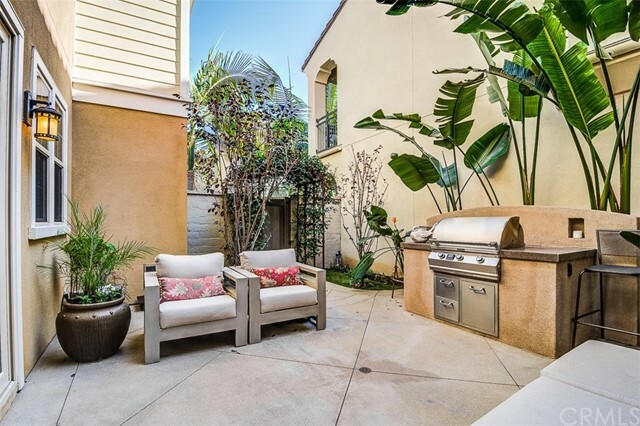 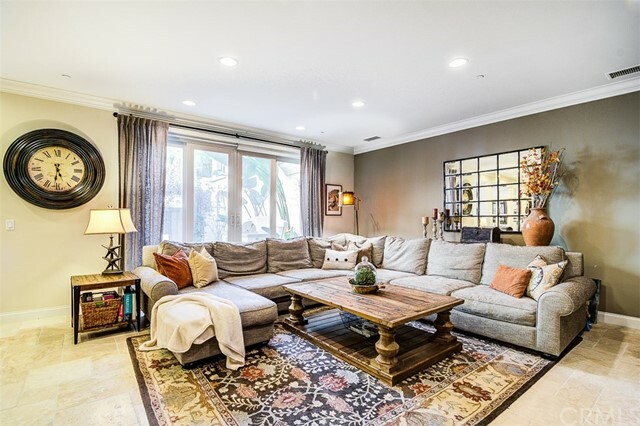 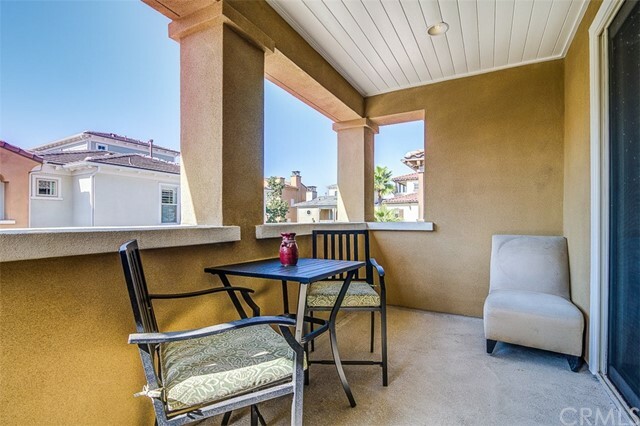 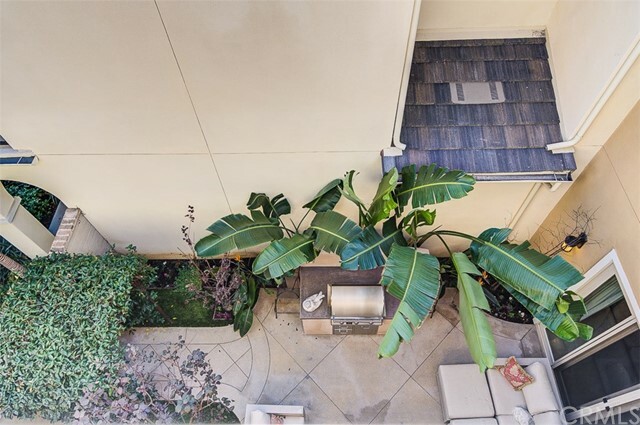 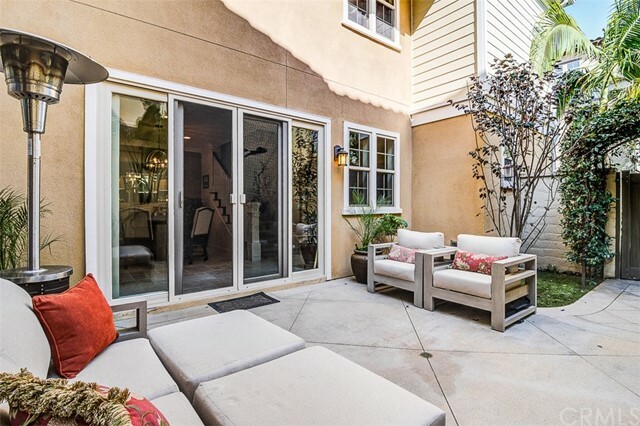 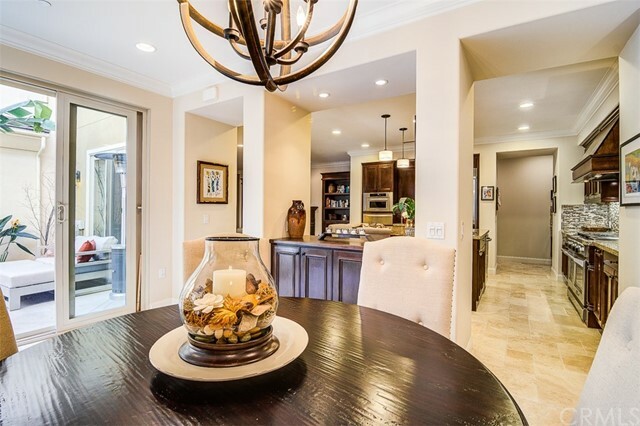 As you enter the home you are greeted by an open floor plan on the lower level, with a formal dining area just off the kitchen, and your own private side yard perfect for barbecuing or relaxing with a book enjoying the ocean breeze. 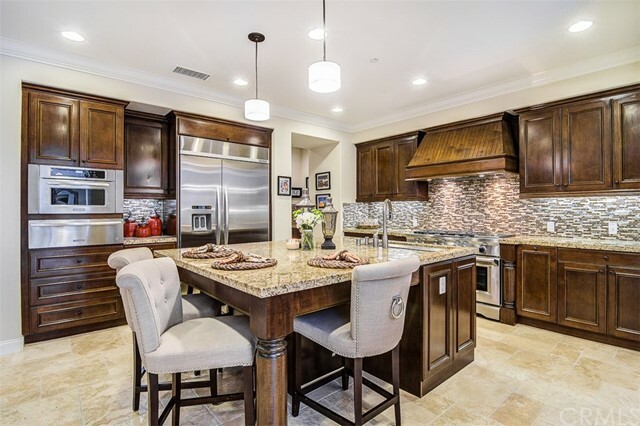 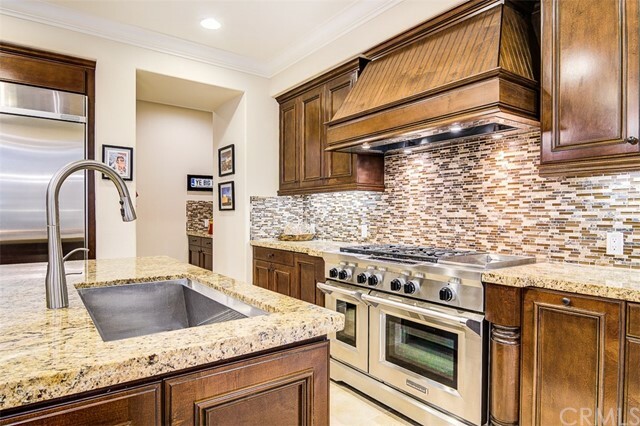 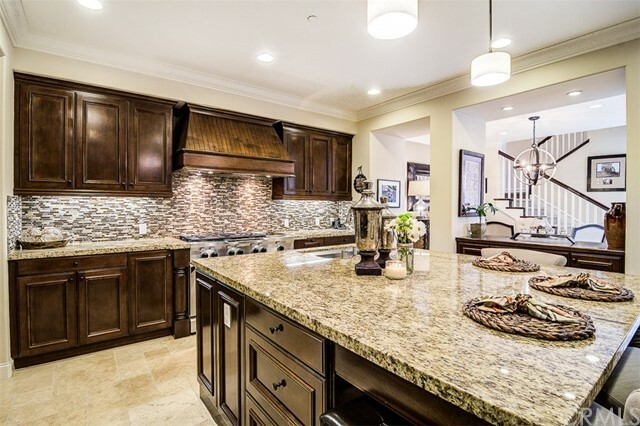 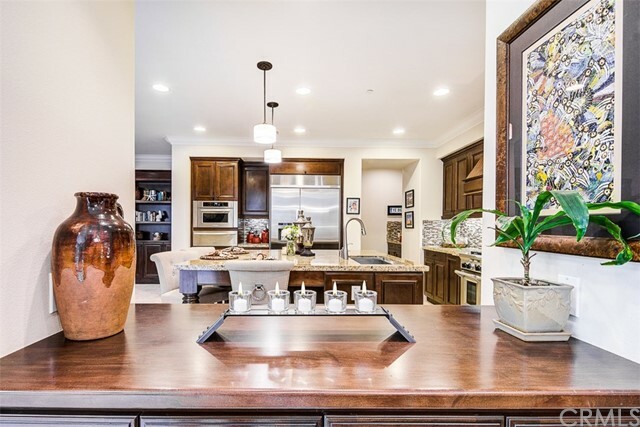 The kitchen is a chef’s dream equipped with a massive granite center island with room for seating, rich wood cabinets, and top of the line stainless steel appliances. 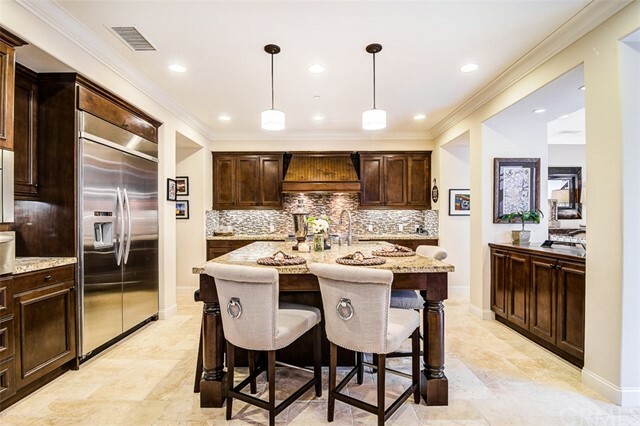 The kitchen opens to the living room, the perfect space to engage in conversation with family and friends. 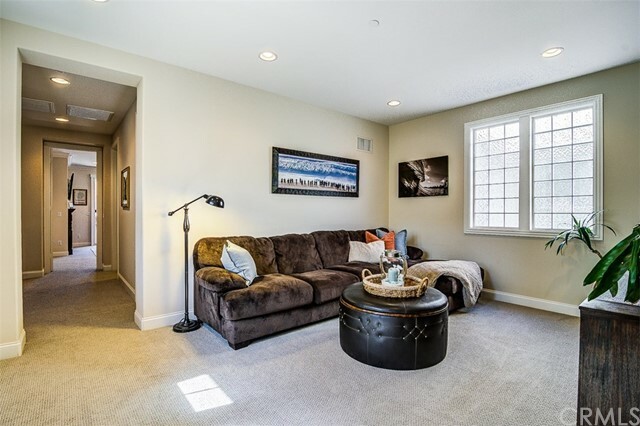 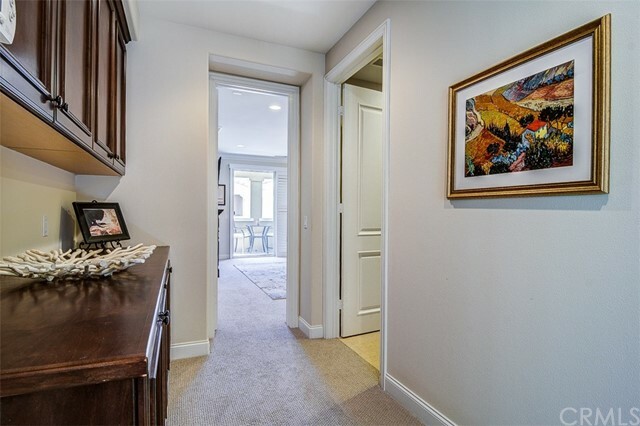 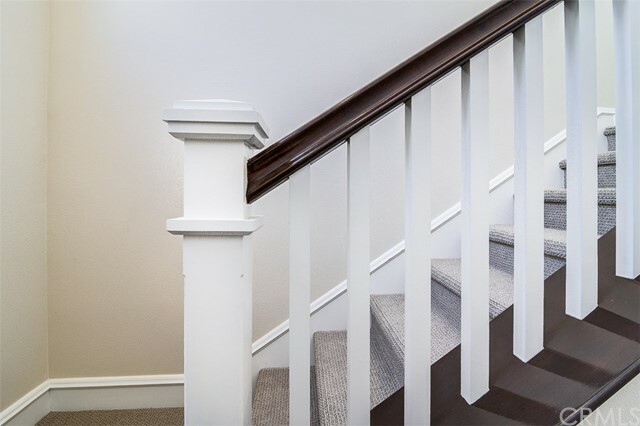 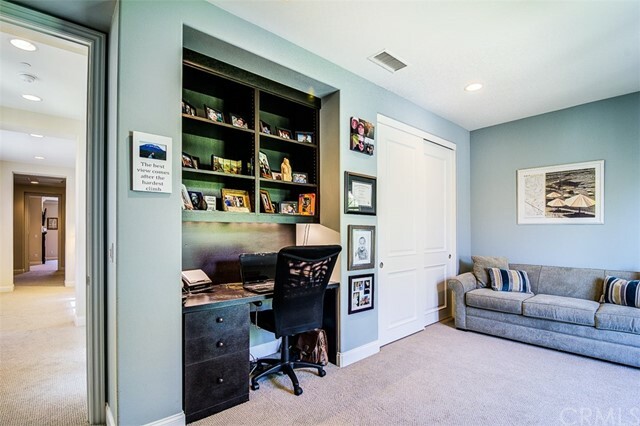 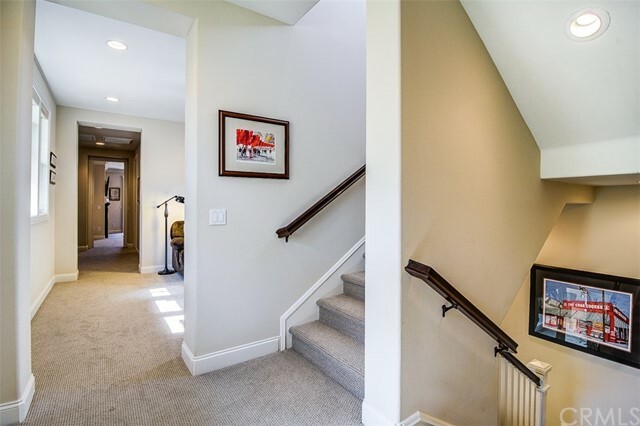 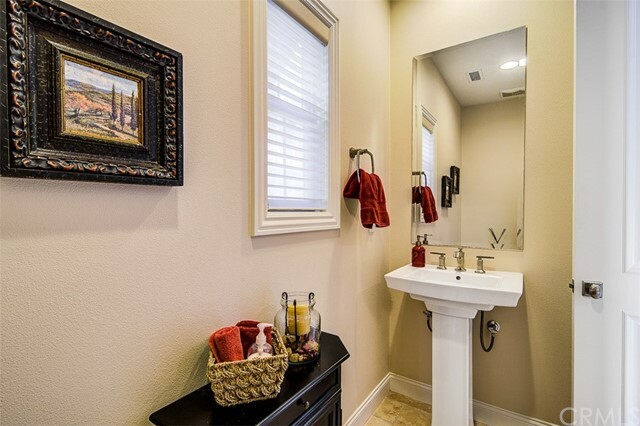 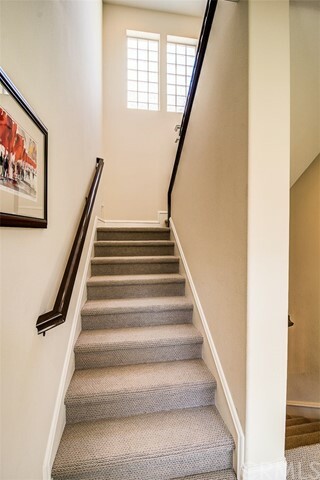 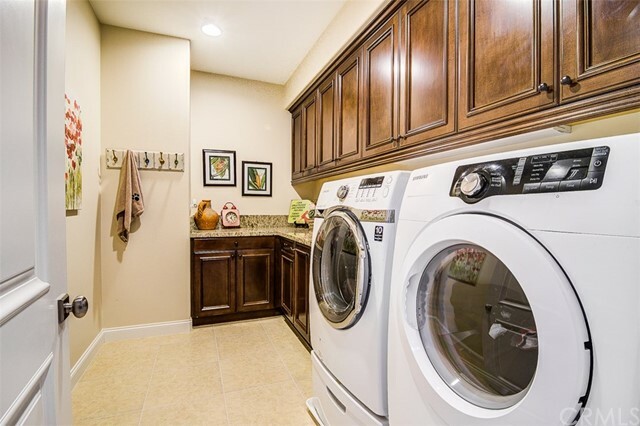 As you head to the second story you will find a large laundry room, two spacious guest bedrooms with their own bathroom, loft area, and master bedroom. 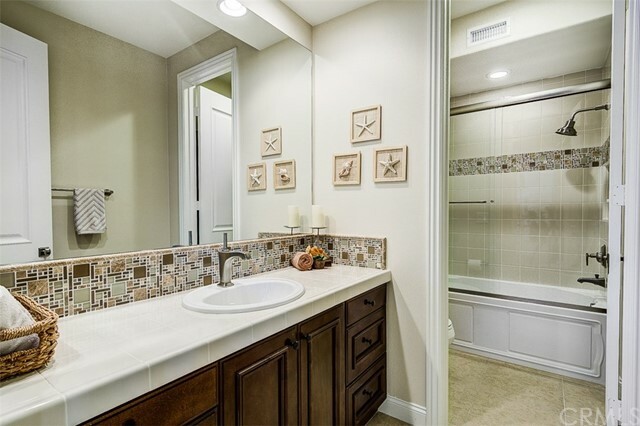 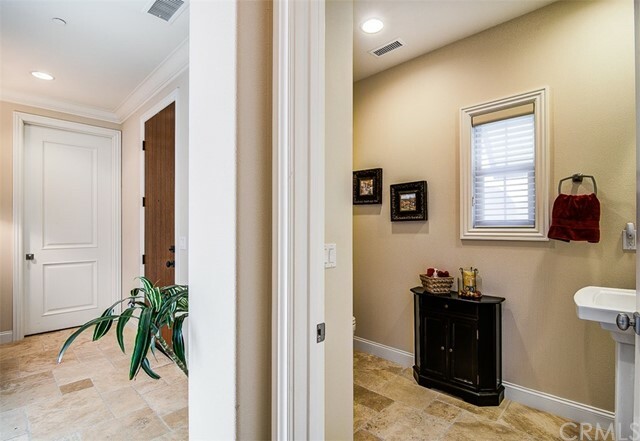 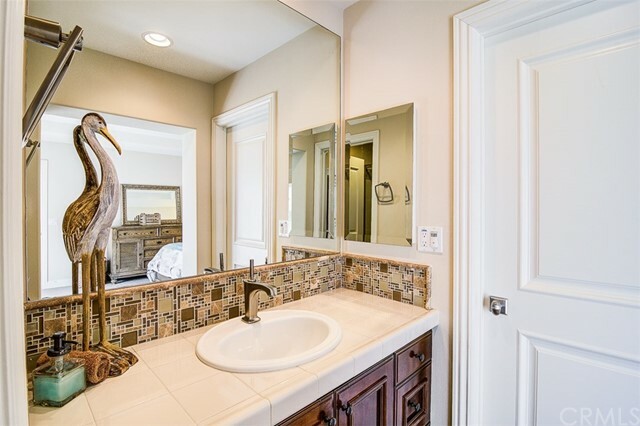 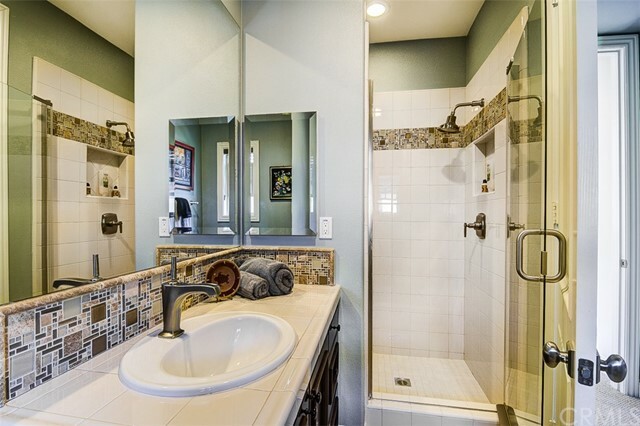 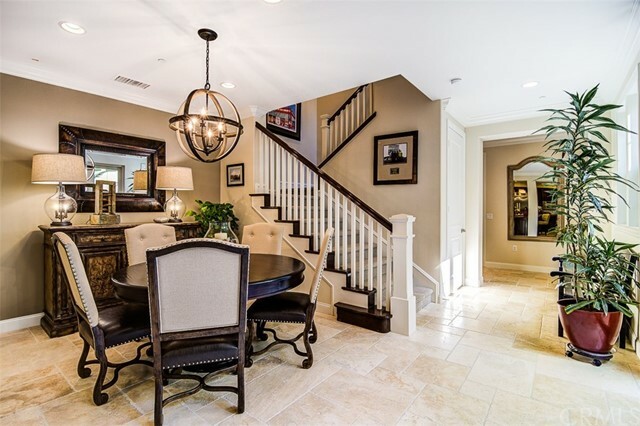 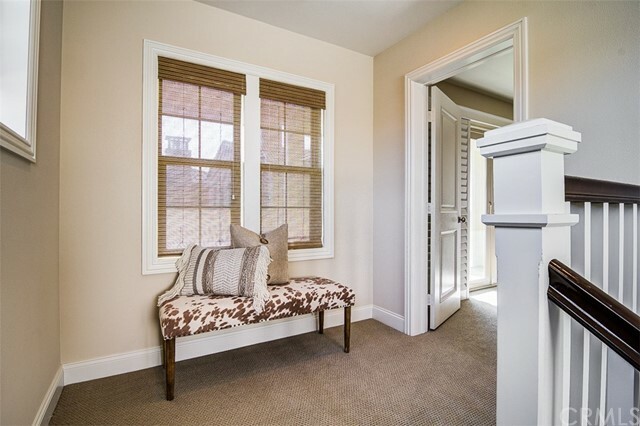 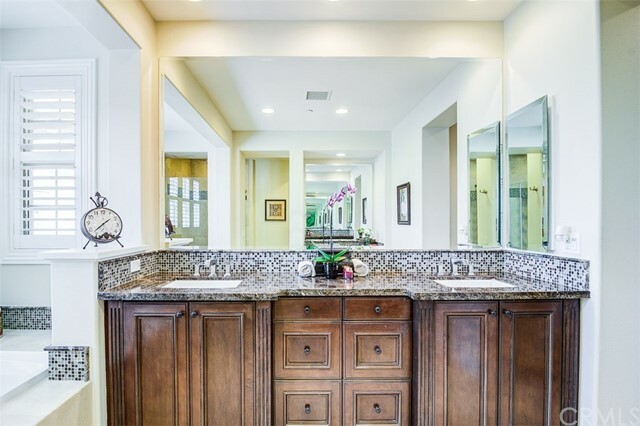 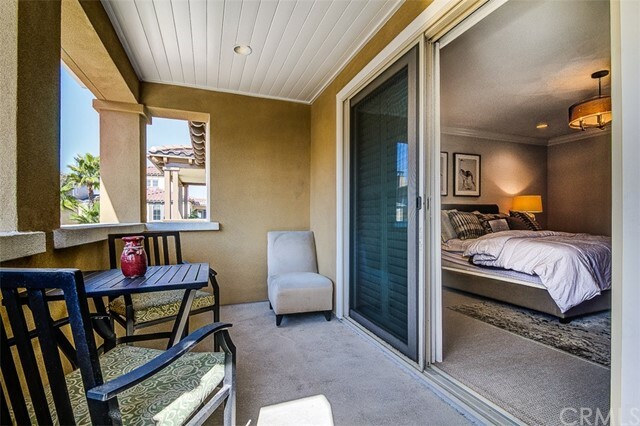 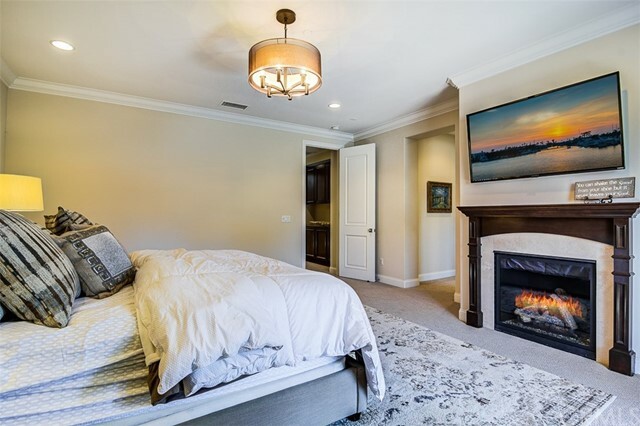 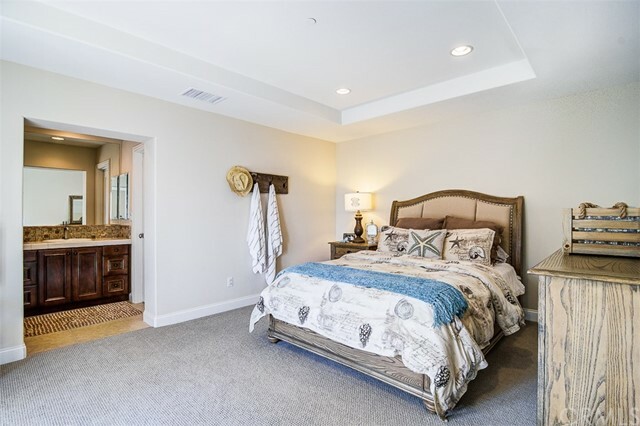 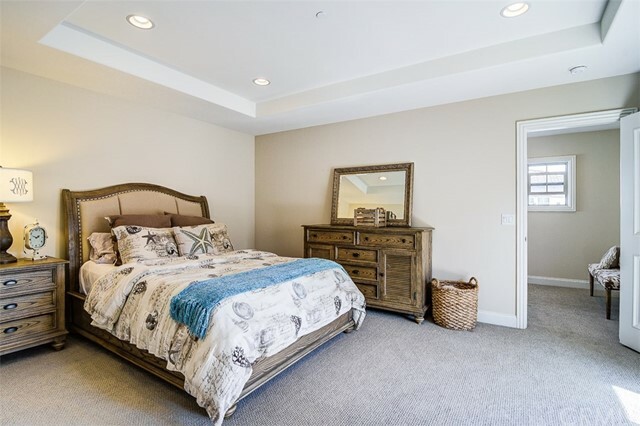 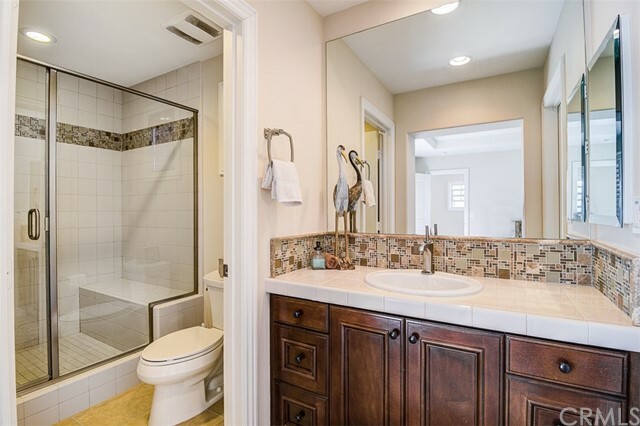 The luxurious master bedroom has an attached balcony, fireplace, and tranquil master bathroom with marble countertops, soaking tub, walk-in shower, and an immense walk-in closet. 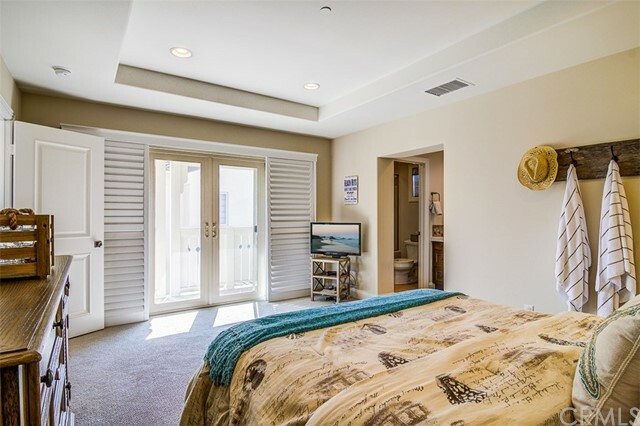 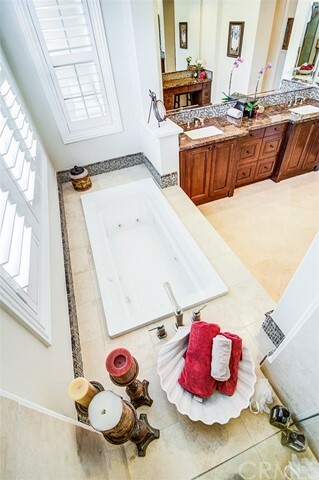 The third story offers another bedroom with attached bathroom, with a balcony that offers peek-a-boo views of the ocean. 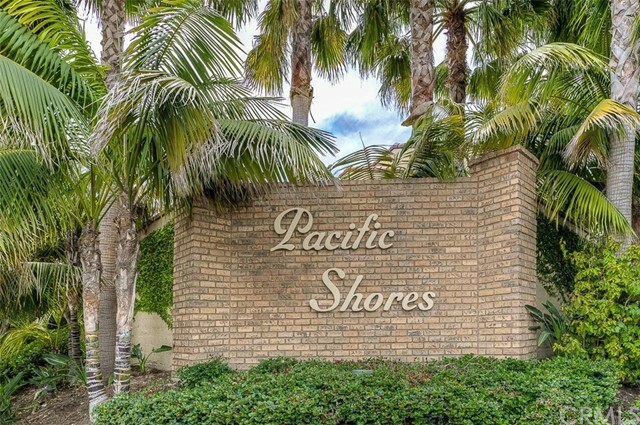 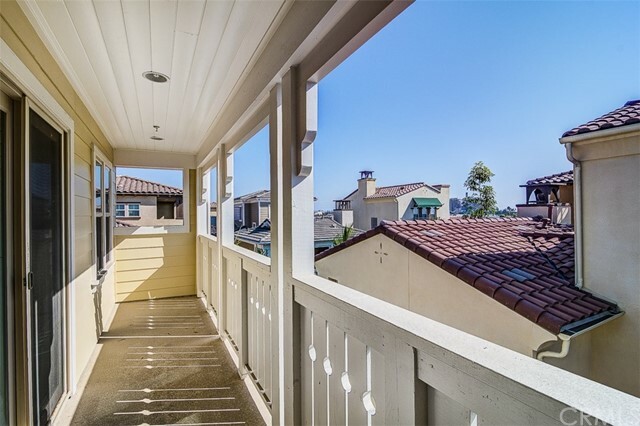 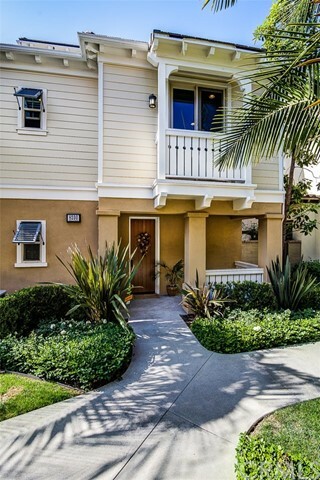 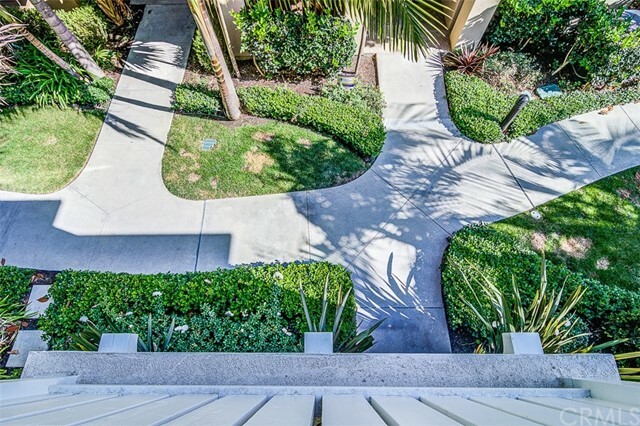 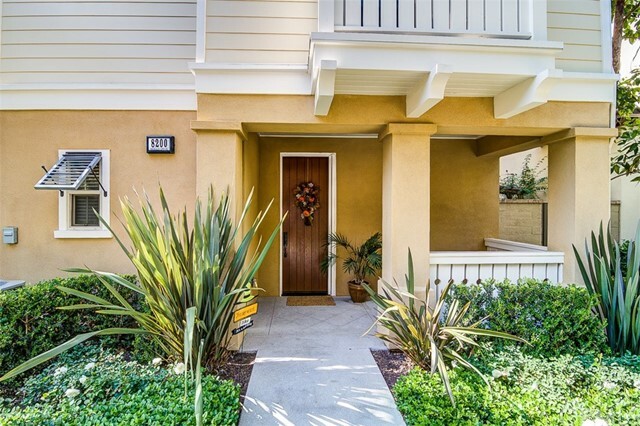 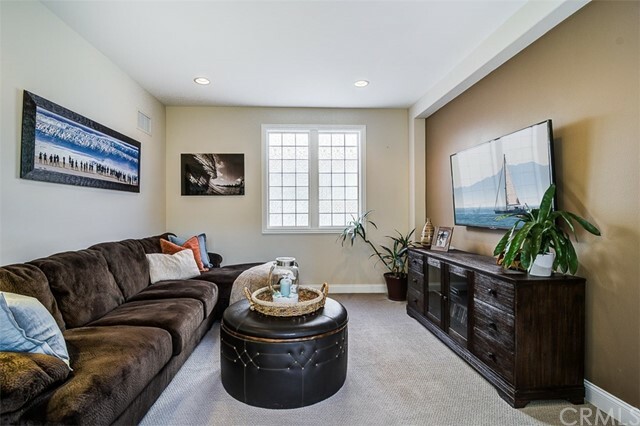 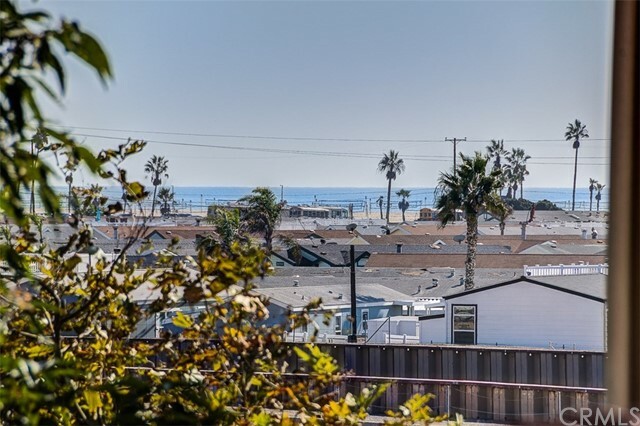 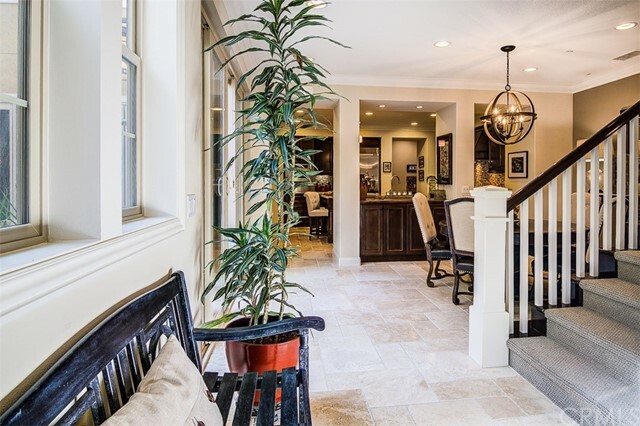 Sitting less than a half a mile to the beach, the shopping and eateries of Pacific City, and offering one of the most desirable floor plans in the community, this Pacific Shores home is a must-see!